The world is buzzing about two “new” income streams lately; cryptocurrencies and drop shipping. Now, while I am also heavily invested in cryptocurrencies, I am much more suitable to give advice with drop shipping because with crypto, nobody (and I do mean nobody) really knows anything . Anyways, about drop shipping; Can you get rich with it? Is it still possible to make a life-changing income online using drop shipping as a business model? Or are we too late to the party? When a lot of people jump on a bandwagon like they are doing with drop shipping, it’s always a cause of concern to me as the market becomes so incredibly saturated that it will be harder to get into as time goes by. But, with all that being said, I still believe you can get rich with drop shipping in 2018, and today, I want to show you how to do that. ***Now, let me put a little disclaimer here. I am not rich, I make a great income online through my drop shipping and affiliate marketing business but I do not in any way consider myself as “rich”. What is “rich” anyway? What value would you put on being rich? To me, having over $1,000,000 sitting in the bank would certainly classify you as that but as I said, I’m far from my million dollars as well (although hopefully, I am on the way). So, can you get rich with drop shipping? Can you make a million dollars with drop shipping? Maybe a bit naively on my part, but yes; I do think you can make a million just through drop shipping. 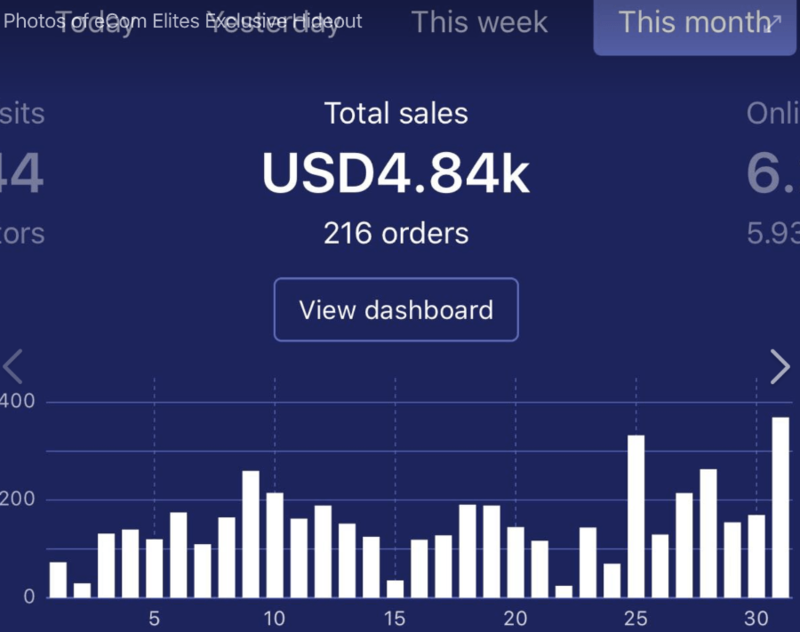 In this post, I will show you some proof of income that is coming from my own drop shipping stores and also from others who post their earnings online as well. However, while I am 98% certain that these drop shipping income proofs you are about to see are real, there are many MANY fake gurus out there who post fake sales and photoshopped screenshots to make you believe they got rich off drop shipping. Since we;’re talking about gurus, one thing I also have to warn you about is that the “proof” screenshots of people making $100,000 a day may be real, but it’s $100,000 is not full net profit either. You will find many stores that do make let’s say $100,000 a month, but would spend $90,000 in adverts and inventory costs so you’re actually looking at around $10,000 profit margin. Not all “sales” are profit. Anyways, yes; you can get rich with drop shipping! There’s your answer right there. Want to know how to do it (the tricky part)? Let me show you what I did to build myself a store that makes me around $2,000 a month (on average). 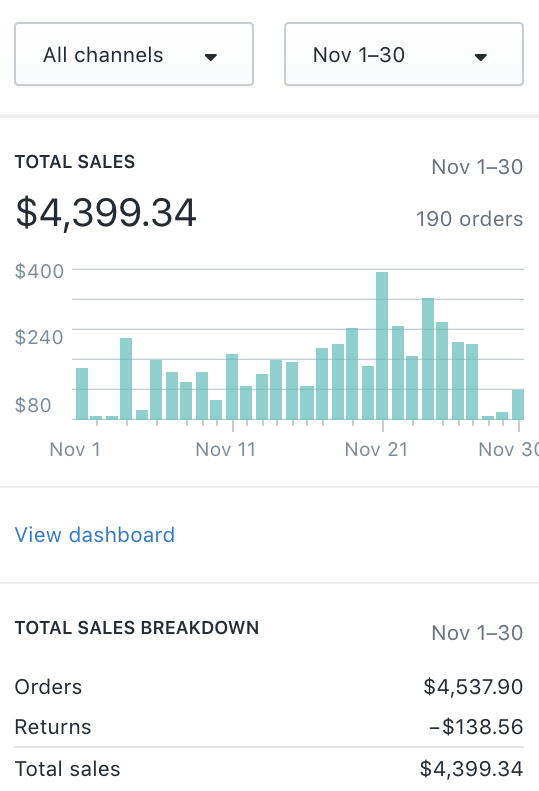 To start things off, let me show you my best selling month, which was November 2017 (thank you Black Friday). Right, this is not a full-blown guide on how to make money with drop shipping, this will just touch on the things you need to know / do, how to get traffic and all the other pieces of the puzzle you need to put together to begin your journey getting rich with drop shopping. If you want to see more in-depth guides about drop shipping, you can see all my drop shipping guides here. 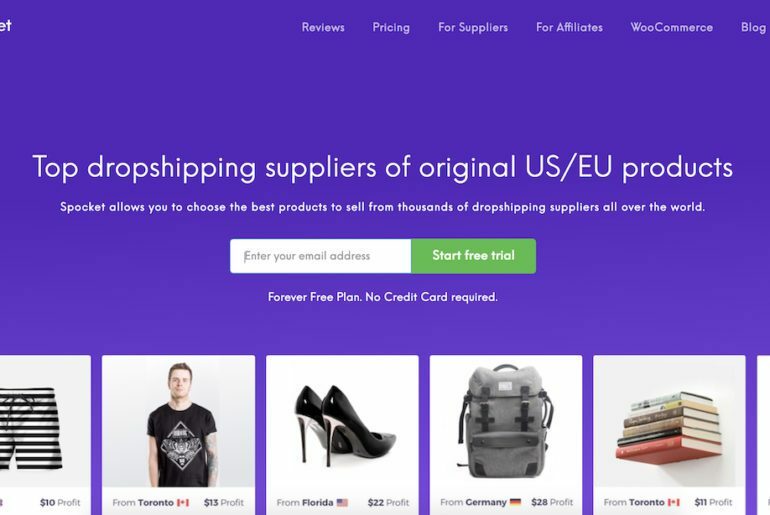 While you can use other store builders such as WooCommerce or Wix to do drop shipping, Shopify is the industry standard and I happen to also believe it’s the best one out there thanks to the many features it has. Shopify, in simply an online store builder. 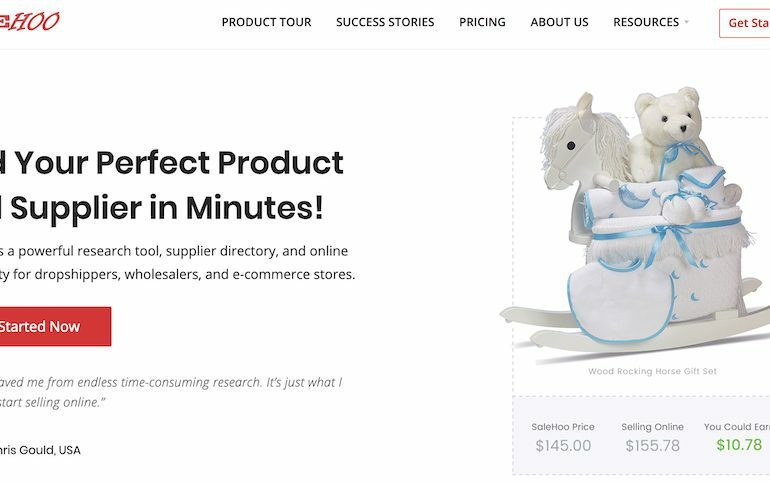 Unlike ‘WordPress” which builds content-first websites, Shopify builds online stores. This is a must to have so this needs to be the first step on your journey. At the time of writing, Shopify is at a $29 per month rate for a basic subscription. With that membership plan, you also get any next fundamental drop shipping tool, which is Oberlo. You simply pocket the profit margin you set for yourself. Oberlo automates all this process for you, and since it’s free I see no reason why you would want to do it manually when Oberlo does this so well. (Oberlo was recently acquired by Shopify so you know this product is legit and here to stay). 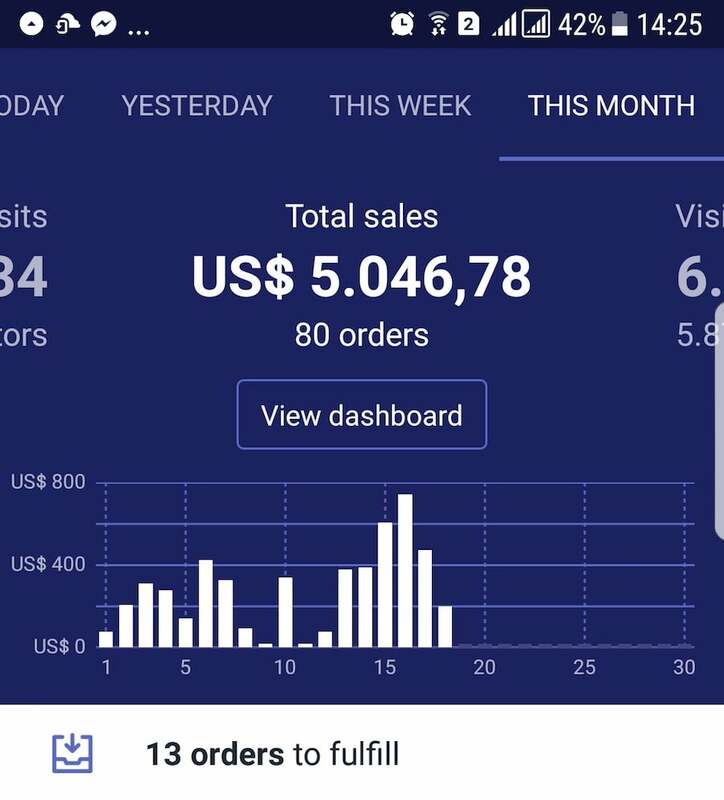 Find out more about Oberlo in my review, in there I will show you how to install it, set it up and use it to get rich with drop shipping. Picking a niche is no easy task, and you should also know that you may not get it right the first time around, that is ok. Don’t get too bummed out if your niche is not working out, you can always change it later down the line. All drop shippers have struggled with this obstacle and the only way to get through it is to keep testing out products and audiences as you go along. Eventually, you will land on a winning niche and a winning product. It’s actually very rare to get it right the first time around so again; do not be bummed out if the first one doesn’t go well. Getting rich is never easy, be prepared to work for it and yes; even spending money to make money (Drop shipping is not free). Doing a quick search online would turn up hundreds of video tutorials on how to use Facebook Ads with drop shipping but although Facebook Ads do work great, it’s not the only way you can get traffic. 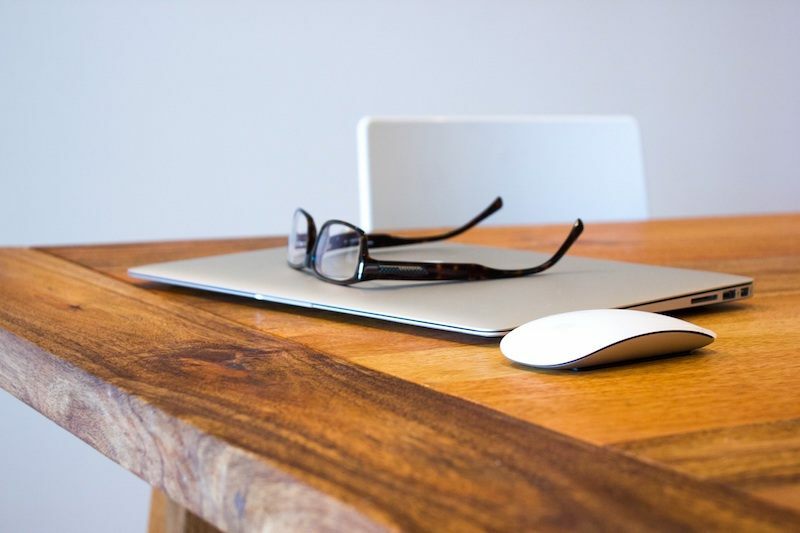 See here for a detailed list of the many ways you can drive traffic to your store. Want to get rich with drop shipping? You need to get sales (obviously), and to “get rich with it” you need to make a lot of sales as well, not just a few. 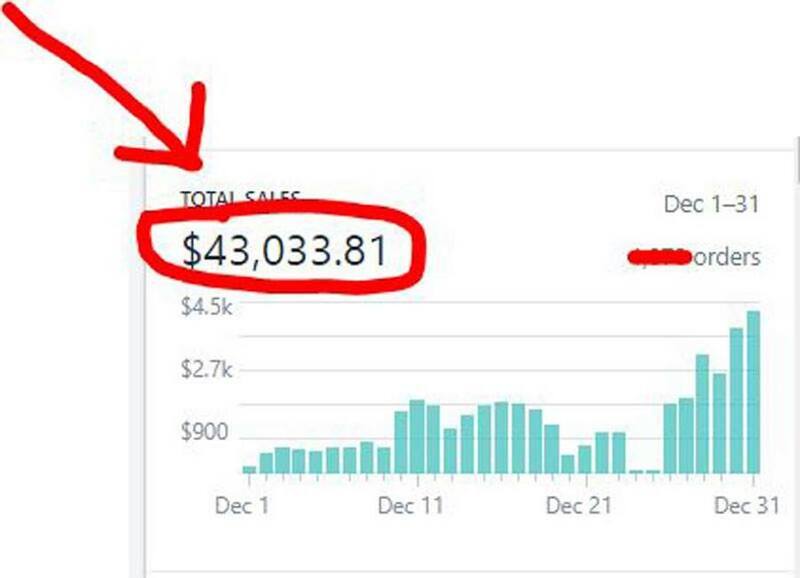 Here’s one of my favorite guides on how to scale and increase your sales with drop shipping, I have used the methods listed below to get my self to the $2,000 to $4,000 a month range so I can promise you these tactics work. Getting rich is not easy, as we already shared. If it were; everyone would be doing drop shipping. However, there’s a lot of potential for people to get rich using funds earned from drop shipping in order to scale their business. Here are a few things I myself am doing to turn my drop shipping profits into more (passive) income online as time goes by. Investing your money back into your business instead of buying ‘wasting” your money away is always a smart move. If you have a store that is making sales, spend some money on making it better (ever store/website can always be improved). Hire a UX designer, get some graphic designers to design some cools visuals; do anything that you can (that is within your budget) to make your store better than it was before. This will surely help you make more money as time goes by and you learn more and more about how to improve it. Did you know that buying up stores is much more efficient (and cheaper) than building your own? So why wasn’t this part of the advice!? Because you need to know how to run a store before you can actually buy one to run. You can buy the best store in the world but without experience, it will never get you anywhere. Once you’re at that level, go through the Flippa.com and Shopify Exchange listings and see what stores catch your eye. See how you can improve it and also see how much it would cost you to run it “your way’, you may find that the profit margins are not as good as you first thought. Affiliate marketing has been my first love and I have been doing this for many years, longer than I’ve been doing drop shipping. To me, it still is the easiest way to make money online, some drop shippers may disagree, but it depends on who you ask. Affiliate marketing is a beast and it’s growing stronger each passing year. Once you start making money with drop shipping, consider starting an affiliate website. You won’t regret it I promise you. Remember I said cryptos are all the rage? Well, there’s a great opportunity to make money with them at the current time so investing some of your drop shipping earnings into crypto is not a bad idea. As always, be careful about what projects to back and only put the money you can afford to lose. I put around 20% of my monthly income into cryptos each month and will be holding them for years, my favorites (if you’re asking) are IOTA and XRP. Yes, this is another huge one and one that I suggest you do as soon as you can. Get some proper training! Free guides like the ones you are reading now are extremely valuable and you will learn a lot but there is nothing like having a structured course showing you all the steps you need to take while in the company of other drop shippers with varied experiences. Training is great and you will be doing yourself and your business a favor by investing in some training that will teach you all you need to to know about drop shipping. The training course I followed is the eCom elites training, highly recommended. My next goal, which I haven’t quite started yet is to invest parts of my online income into real estate. I still believe real estate is the safest and most rewarding investment you can ever make so pretty soon (hopefully 2019) I will be making moves into the real estate markets as well. If you want to get rich with drop shipping, or just rich in general, you need to make investments. A job won’t make you rich and one income stream won’t (likely) make you rich either. You need to make smart investments and real estate, in my humble opinion, is one of the best investments you can make. 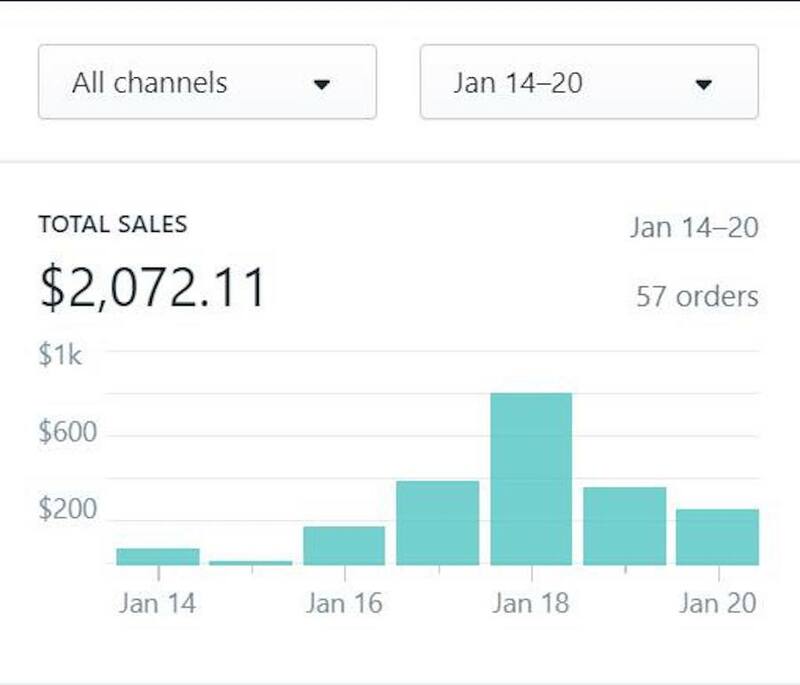 If you are a beginner starting with drop shipping, then all that I have explained above will be enough for you to get started but if you are further down the line and are already making a few bucks with your store, you need to see how to optimize your store. 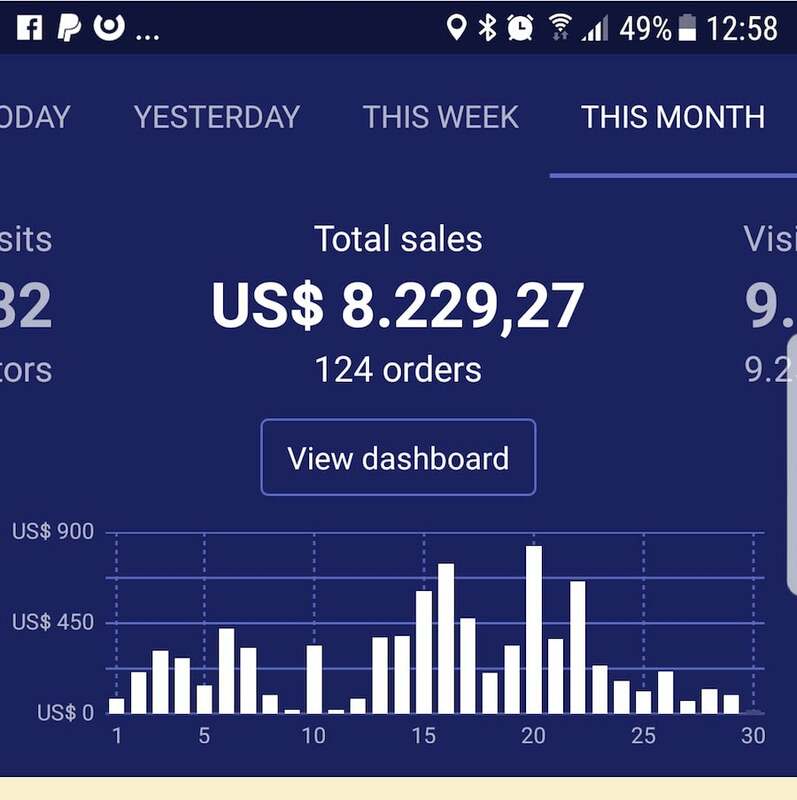 Right, before I close off, here are some screenshots from people I trust showing the income they are making with their drop shipping stores. Remember what I said above; the sales you see here are not 100% profit! Thank you very much for reading this little guide. Can you get rich with drop shipping? I think you can. Question is; will you? You can read all the blog posts and watch all the videos forever and you will never make any income with drop shipping. The whole journey starts with you getting started today and working towards achieving your goals. It’s not easy, but it’s worth it + I am here to help you. If you would like me to mentor you on your way to riches, you can join my free training platform here. Can InstaCrusher 2 Make You An Instagram Millionaire?